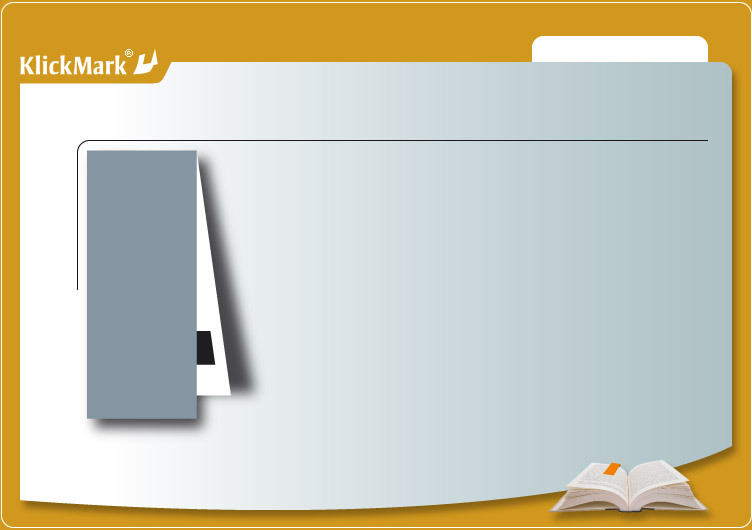 Museums, castles, monuments, parks and other cultural attractions sell the magnetic bookmark in their shops. The new product for your shop. A permanent souvenir for your visitors. A popular sales booster. We will be happy to send you a design proposal.